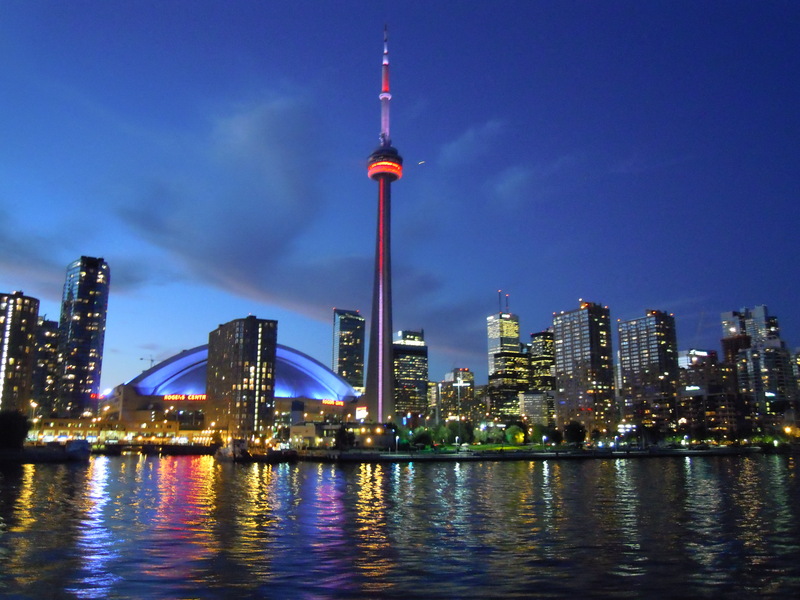 Monday night was the perfect night for a boat cruise around the Toronto Harbourfront! 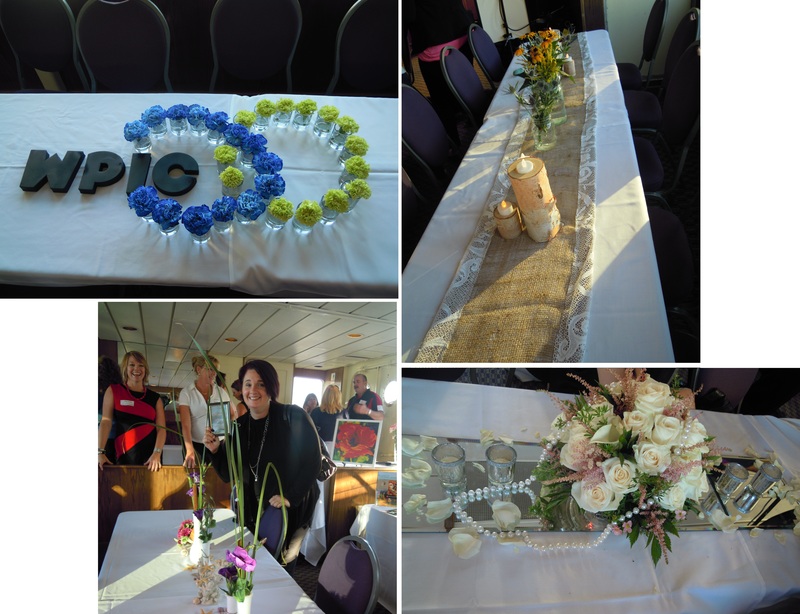 While we almost got stuck with a thunderstorm, it turned out to be a fabulous night organized by Tracy Nolan of FCL Weddings, the new Durham Region Rep for WPIC. 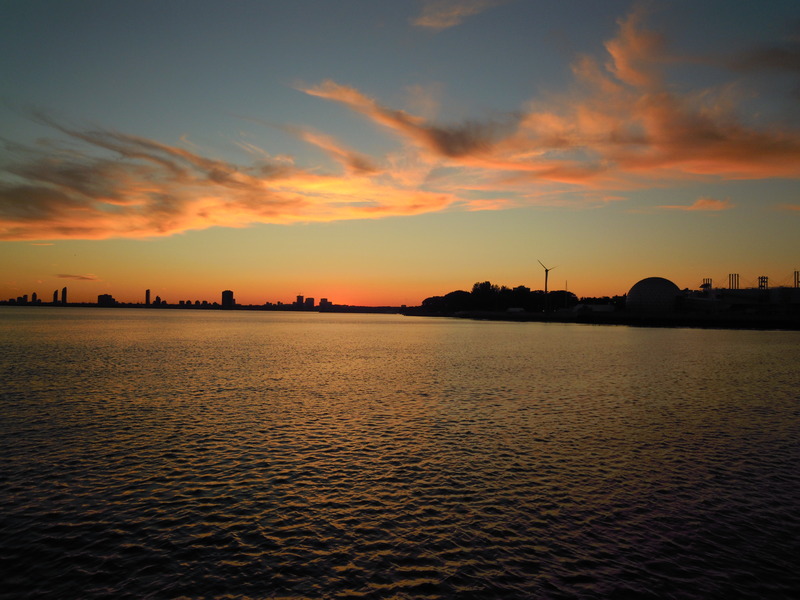 We were on board Mariposa’s Showboat! Tracy designed each one of the four tables after a certain person in the WPIC Alumni. I thought this was such a creative idea and she got the designs pretty bang on! Captura Photography was there and ready to take some head shots for each attendee! Lini Campbell Photography captured the entire night beautifully! Hair Candy Couture was on board showcasing their gorgeous products for the entire bridal party! Her hair pieces and rosette clutches were stunning! Sprinkld with Love brought samples of their mini cupcakes for us to try! I had the maple bacon flavour – so delicious! I’d totally be down to try to “Jagerbomb” and “Strawberry Champagne” cupcakes for 19+! Paragon DPI Printing also showed off their line of products and explained that anything can be done with printing these days! They also offer a WPIC discount! 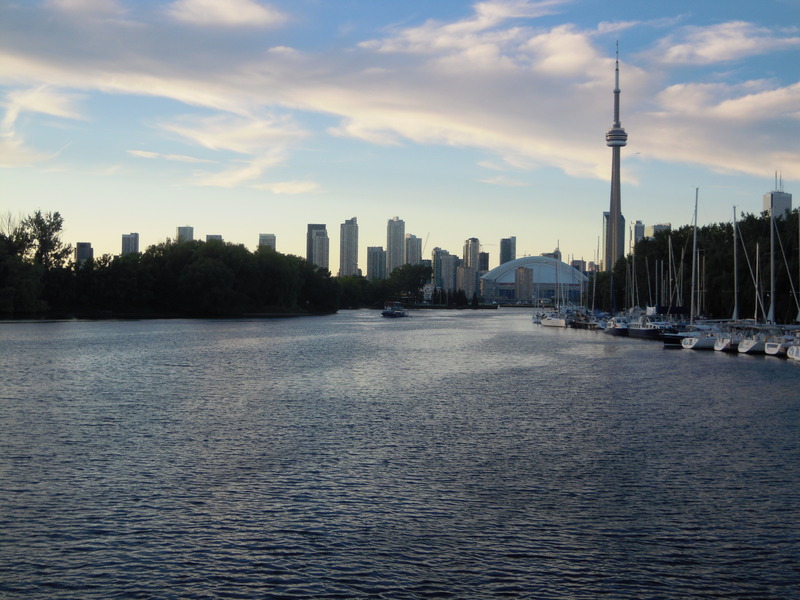 The rest of the cruise we were able to enjoy at our leisure – we got some pretty stunning shots of the Toronto skyline! Thanks Tracy for organizing this Durham Region Get Together! This entry was posted in Uncategorized by morganleyweddings. Bookmark the permalink. Thank you for attending! It was a pleasure designing your table. I have to admit that “Country Chic” is me too! I love the simple, rustic things in life…..